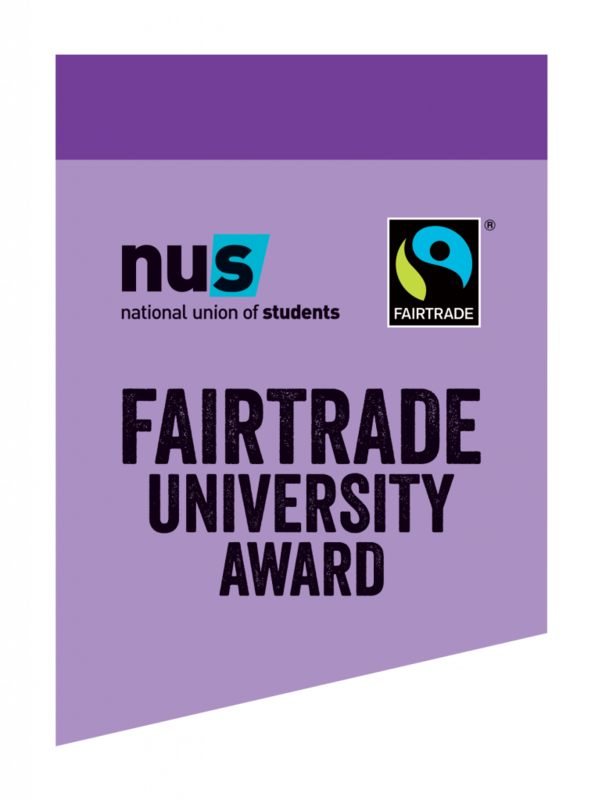 The University of Brighton and Brighton Students’ Union participated in the Fairtrade Foundation and National Union of Students pilot project in 2017-18, to help redesign the Universities and Colleges Fairtrade Accreditation. The University and Students’ Union are now a Fairtrade Accredited University, following participation in the pilot programme. Our SMART action plan outlines our work to be undertaken as part of the pilot project and working towards accreditation. Progress against the SMART action plan can be found in our Progress Report. The Students’ Union undertook a baseline survey to understand thoughts and perceptions of Fairtrade at the University and help inform our Fairtrade work as a partnership. The results can be found here. Staff survey information coming soon. Thank you for visiting us Mahyana! As part of Fairtrade Fortnight, we were lucky enough to welcome Mayhana, an Indonesian coffee producer, on 01 March who visited the university as part of a UK tour organised by the Fairtrade Foundation. Mayhana visited three of our campuses and presented on how Fairtrade has positively impacted and improved her and her family’s life, followed by sharing a traditional Indonesian dance. Visit the Hospitality and Students’ Union Fairtrade webpages.